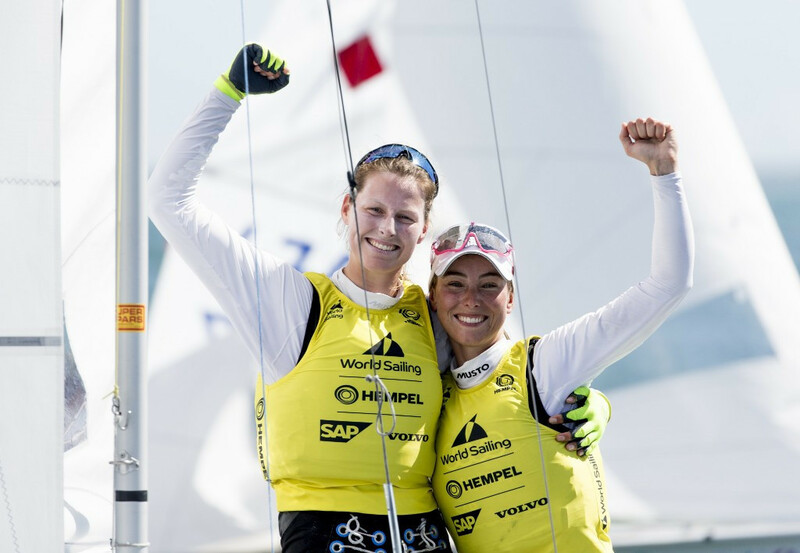 Germany's Frederike Loewe and Anna Markfort claimed their first Sailing World Cup gold medal after winning the women's 470 event in Miami. 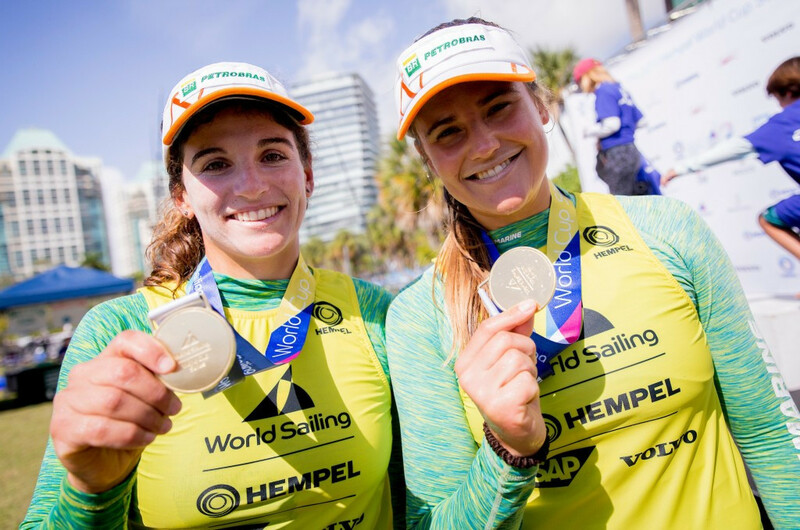 Brazilian Olympic champions Martine Soffiatti Grael and Kahena Kunze overtook the previous leaders on the final day of the 49erFX event to win the gold medal at the Sailing World Cup in Miami. 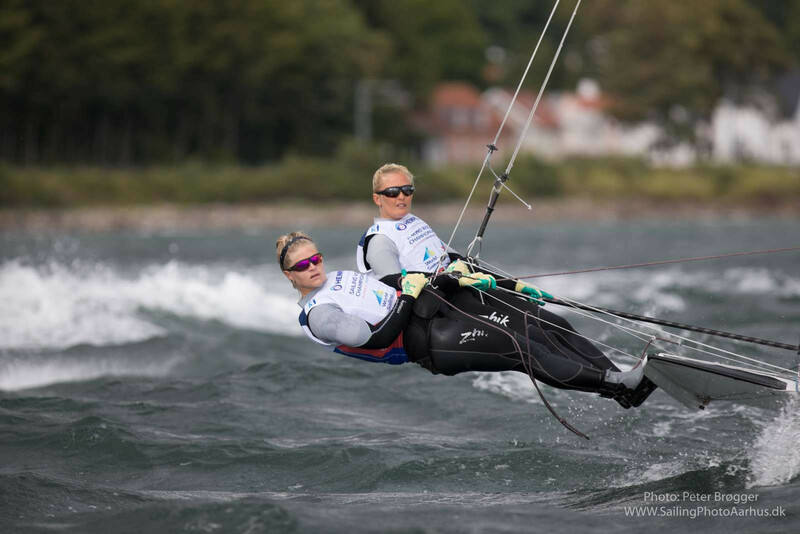 New Zealand's Alexandra Maloney and Molly Meech have extended their lead in the 49erFX event at the Sailing World Cup in Miami. Germany’s Erik Heil and Thomas Ploessel are leading the 49er class at the Sailing World Cup in Miami after competing in four races today. 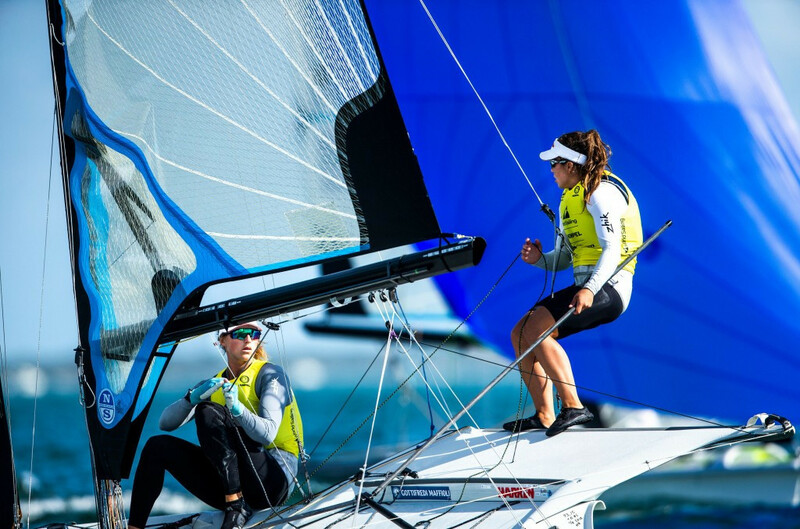 New Zealand's Alexandra Maloney and Molly Meech won two 49erFX races today to take a clear lead in the event at the Sailing World Cup in Miami. 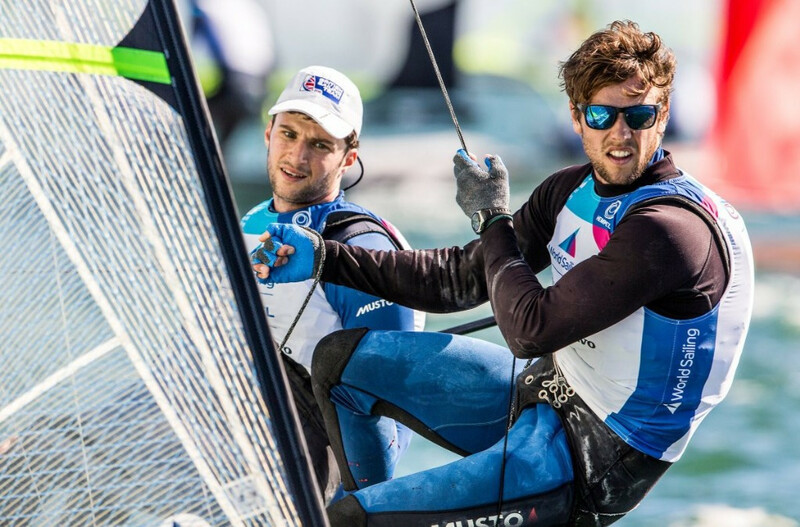 Britain's James Peters and Fynn Sterritt top the 49er class after day one at the Sailing World Cup in Miami, despite a disappointing result in their first race. Thirty-four Olympic medallists will be among the field this week when the next leg of the Sailing World Cup series gets underway in Miami. Valencia has been chosen to host sea trials for the selection of equipment for the Paris 2024 Olympic one person dinghy events. The 49er class will feature at the 2019 Pan American Games in Lima after the Organising Committee agreed to increase sailing's athlete quota. 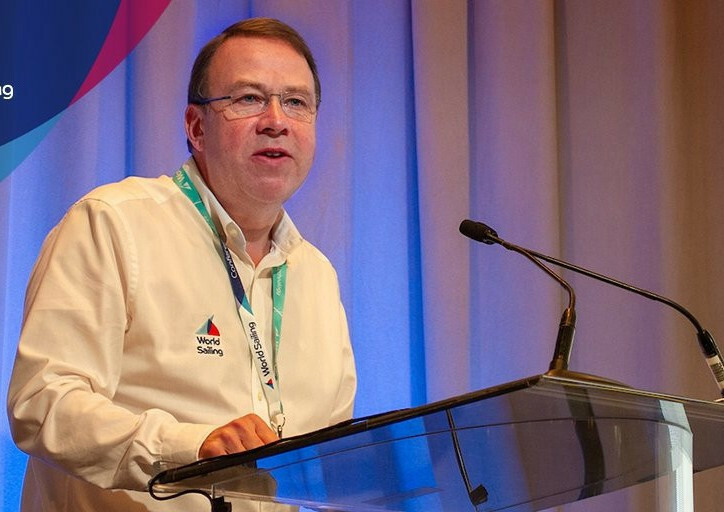 Last year's Sailing World Championships in Aarhus delivered a significant direct economic and global media impact, according to a new study. The World Sailing Trust's Marine Health Fund will receive funding from 11th Hour Racing to support two projects. 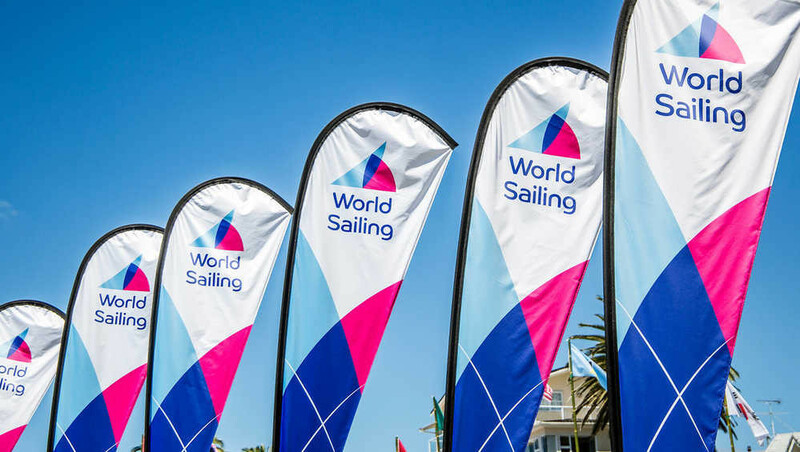 World Sailing have opened the bidding process for the Youth Sailing World Championships in 2021 and 2022, they have announced.